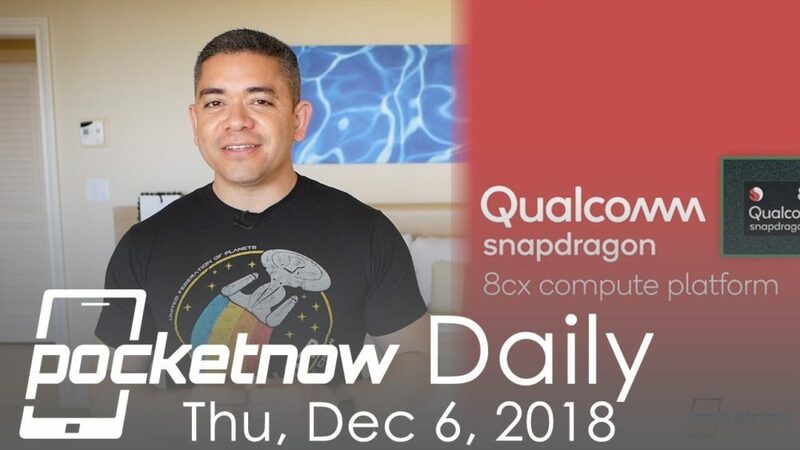 On Pocketnow Daily, Qualcomm’s new laptop processor, the Snapdragon 8cx, is its biggest ever. watchOS 5.1.2 is now available for the Apple Watch Series 4, enabling the ECG feature. Despite the iPhone XR being Apple’s best seller for the season, it’s still not selling terribly well. The McLaren Edition of the OnePlus 6T was just confirmed by Amazon India and it does mention 10GB of RAM. We end today’s show with deals for the Huawei Mate 10 Pro.